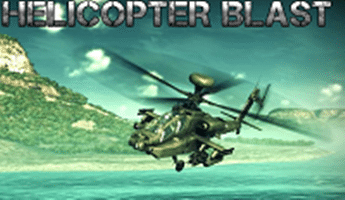 Overkill Apache is a high speed action game that will keep any gamer glued to their screens. Watch the skies for new weapons and extra health that is being air lifted in to support you and your unit. Press and hold down the space bar to fire your weapons.